As a former newspaper journalist and public relations manager, I built my career on my one true passion: writing. After nearly 10 years in the workforce, though, I opted to trade in the 9-5 to stay home with my son who, as a toddler, was struggling in daycare. I decided I would keep one foot in the professional world by freelancing from home. During the two years I’ve been freelancing, I have learned that landing regular freelance writing jobs is all about networking and leveraging professional relationships. LinkedIn is a great place to showcase your writing and connect with potential clients. If you are diving into freelance writing for the first time, take some time to analyze your portfolio. 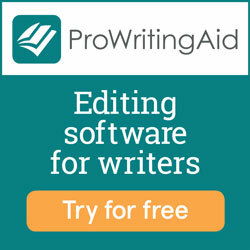 Can you pull samples of writing or editing work you’ve done at previous jobs? Favors you’ve done for friends? 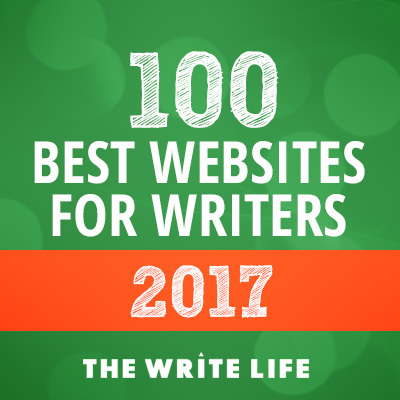 Blog posts you’ve written that showcase the sort of writing you want to get paid to do? If you’ve got little-to-nothing to show right now, look for opportunities to do a few free projects for friends or acquaintances to build your portfolio. Write descriptions for a relative’s new Etsy site, help a friend set up a Facebook page for their business, write a couple of blog posts for local businesses or industry websites. As payment, simply ask the client to post a LinkedIn “recommendation” of your work. You’re a writer, so you should sound like a writer in your LinkedIn descriptions. Write about yourself, your experience and your skills with authority. Your profile is the first and best way to showcase that you can, in fact, write. When you hover near the top of the “Experience” tab, a few tools will appear in the top right corner. The middle one – a little box with a plus side in the corner – allows you to add work sample files, including videos, images, documents and presentations. Add your best and most diverse samples. Different styles of writing on varying topics and formats will show your versatility and credibility as a freelance writer. The key to staying in front of people on LinkedIn is to visit the site regularly. Update your profile with new skills and experience whenever appropriate, add new work samples, link to articles you’ve written or industry news. Keep your profile fresh and relevant. Interact. Congratulate others on new jobs or promotions. Heed the usual advice for virtually every other social media site: Visit, read, like, comment and share your connections’ news. Think of LinkedIn as a giant networking mixer. You have a stack of business cards in your pocket – who gets one? Seek out and connect with people you might like to work with someday. Small-business owners, marketing professionals of mid to large-size companies in your area, editors of local publications or websites. Of course, make sure you’re also connected with the obvious crew – former colleagues, friends, family and professional acquaintances – because you never know when one of those relationships might lead to a paying writing job. Meghan Moravcik Walbert is a freelance writer and essayist, a wife and a stay-at-home mom to a spirited little boy. She blogs at PhaseThreeOfLife.com, runs her own writing and editing business and (obviously) loves to hang out on LinkedIn, so connect with her there!